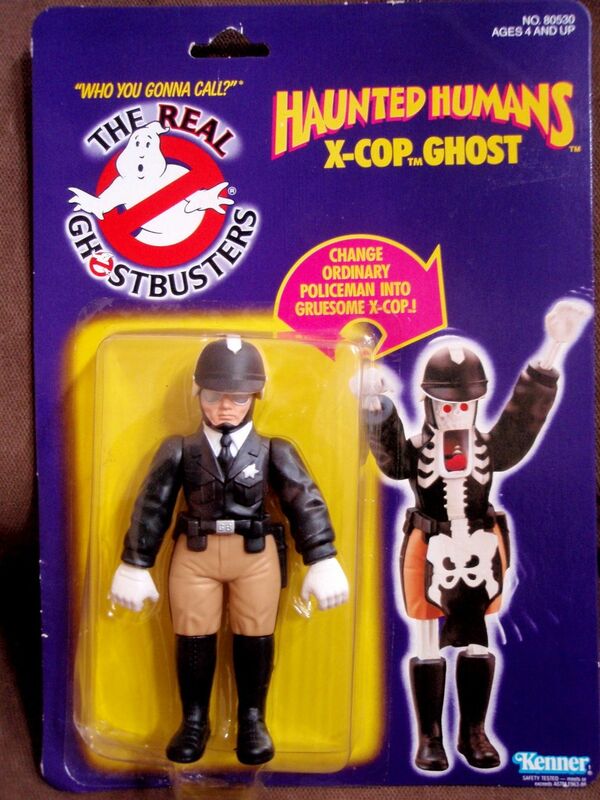 Oh man, speaking of obscure homages, I'd absolutely LOVE to see a Starroid Raiders homage in Glyos someday. Not even sure how it could be done, though.. Maybe homage Travelers as another line of mystery figures? Man, that translucent red Rift Killer almost got me to buy a Knights of the Slice figure. 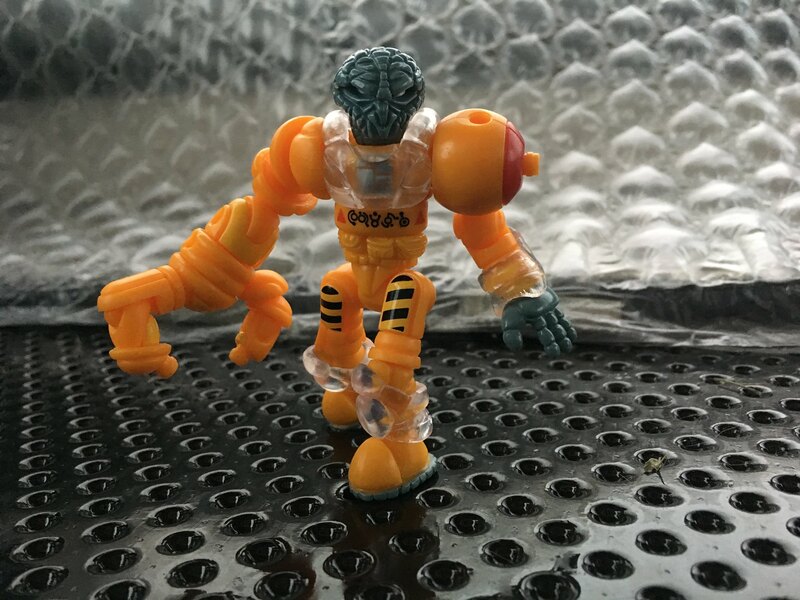 Anyone have an idea what the mystery figure is? I'm dying to find out too. I've been scoping out the AP checklists and I can't figure it out other than it's a Sarvos. Matt had hinted that the only glyarmor in the drop was with the mystery fig, but it's listed at 14 parts so that seems either mis-labeled or incorrect. Unrelated, is this the first drop with only one production Cray? My best guess is this. I had to go way lighter on this drop than I wanted to... I wanted to grab up white Sarvos to paint so I had to skip a second Raider and the Quallerran, should have known a Phanost that nice wouldn't have lasted. Hindsight and all that. captaincraybeard wrote: Unrelated, is this the first drop with only one production Cray? We've had small drops in the past with only one painted Cray but it is rare, I kept refreshing just to see if a second one was getting held up. TJOmega wrote: I kept refreshing just to see if a second one was getting held up. I know what you mean, was thinking we'd get another Crayboth to match up with the Guardstar or the Cyberglyan. It's also strange that we didn't get the "drop is live GO!" blog post as usual. Has me wondering if there were some hiccups for this drop. It's also strange that we didn't get the "drop is live GO!" blog post as usual. And yeah, I did the same thing with refreshing to see if a second Cray was added. I was positive there was going to be a silver/teal cray. I have no connection to the source of the homage, and most of today I was kinda "that's pretty dang cool but not really grabbing me" about the preview pics. But gosh darn it, that green and purple combo really really grabbed me at the last minute! And those Toy Pizza figs were an extra $36 I was not expecting to spend (but have no regrets!). We did finally get the "drop is live" post (a few hours late). I planned on passing until i saw the raider. Not a britains fan but that purple and green is just awesome. and a sarvos/phanost to boot!! The parts count for the mystery figure has been updated to 25 in the store. Witchwitchwitch wrote: The parts count for the mystery figure has been updated to 25 in the store. Yeah, I feel like it being the yellow version of Neo Astrovos is pretty confirmed. Wish that part count had said that before, I probably would have skipped it as I wasn't big on the look of that toy. So much good stuff in this wave though, but had to stick with the Knights and Mystery fig. Yeah, I feel like it being the yellow version of Neo Astrovos is pretty confirmed. So yeah...yellow is pretty confirmed. I'm especially happy to have some more Yellow Axis joints to build up with. A while back I had some fun combining the Bio-Masters construction Yellow with the Sarvostar mystery figure, might want to swap Glyarmor if we do get yellow with Altrovos. 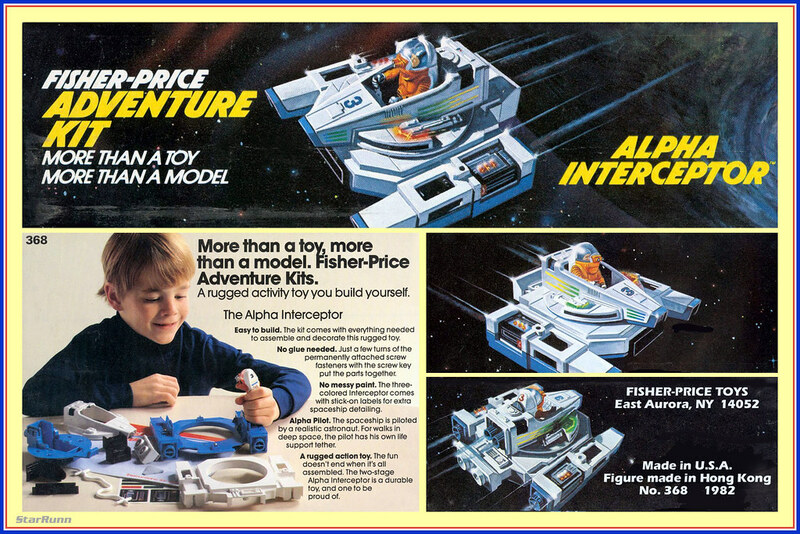 Is the only possible Adventure People homage left the reverse red arm brainoid? Do you guys think Matt will do it? ChristheElder wrote: Is the only possible Adventure People homage left the reverse red arm brainoid? Do you guys think Matt will do it? Oh yeah, forgot about him. So maybe a possibility of 2 more mystery figs. I hope Matt does that pilot, it will look like an old junkshop figure. This might be the first time I've gotten my order in before everyone else could post their photos and make me jealous. General thoughts. In person the light green of Mutorius leans more toward aqua which I didn't expect, still looks nice though. The Cyberglyan's plastic has that slight blue that gives it a titanium look, very Robocop and I really wish I had it in the right figures for my Johnny 5 build. This round's mystery figure was pretty much what we figured and it hits me a lot better than the first incarnation. Won't spoil the stowaway Cray but I'll say it's a really nice color and happy to see it's not another translucent since we've had a run of those lately. Strangely missing in all this, the rest of the clear HUB set from the Guardstar and the Pheyden head and torso from the Buildstation Sarvos, kinda curious where the extra parts went. LOVE this figure. Already did a wash and scarf on it.